The Masters is just around the corner and even though I'll be in Spain I'll still be watching the years first major at Augusta National. 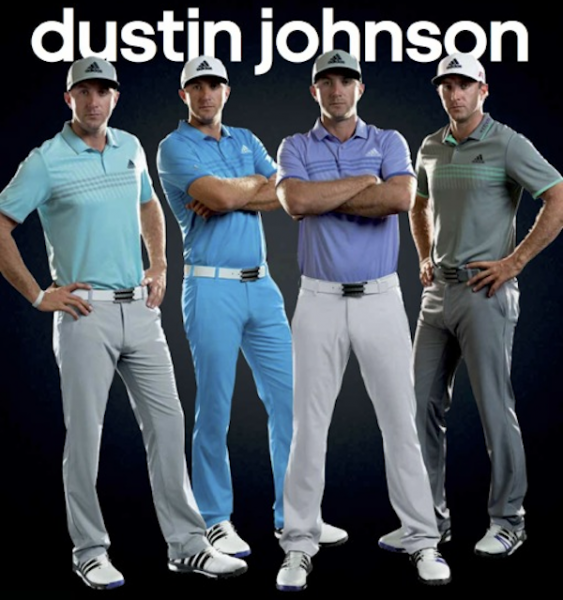 One of the big apparel hits is just what the top players will be wearing, so here's a taste. 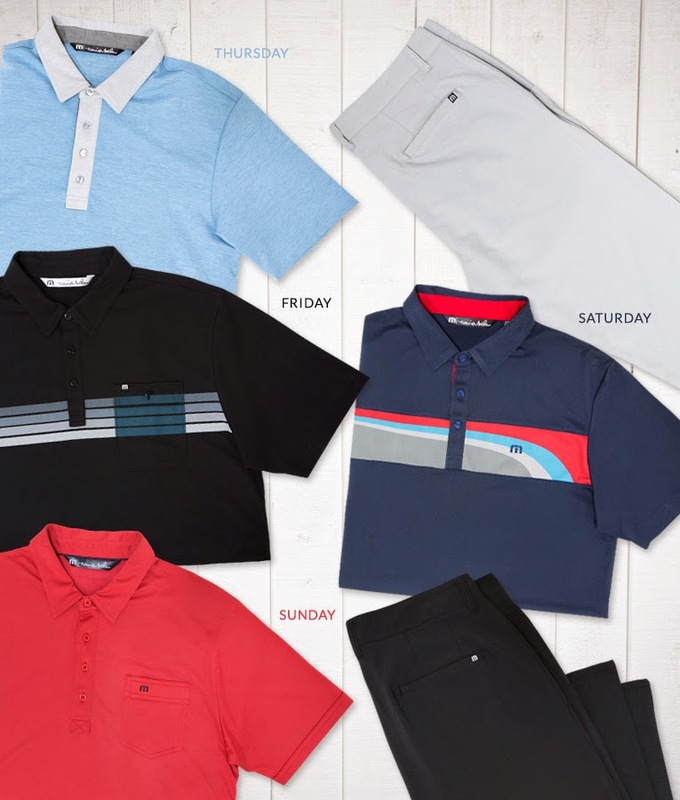 How can you not love what world number 1 Rory McIlroy will be wearing at Augusta. 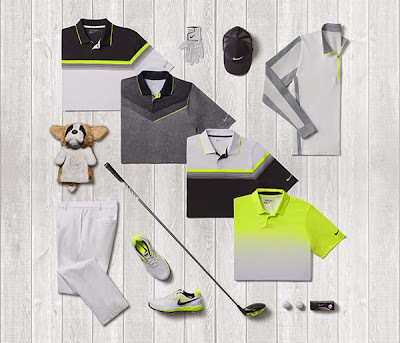 Nike Golf revealed what Rory McIlroy will be wearing at the 2015 Masters Tournament. 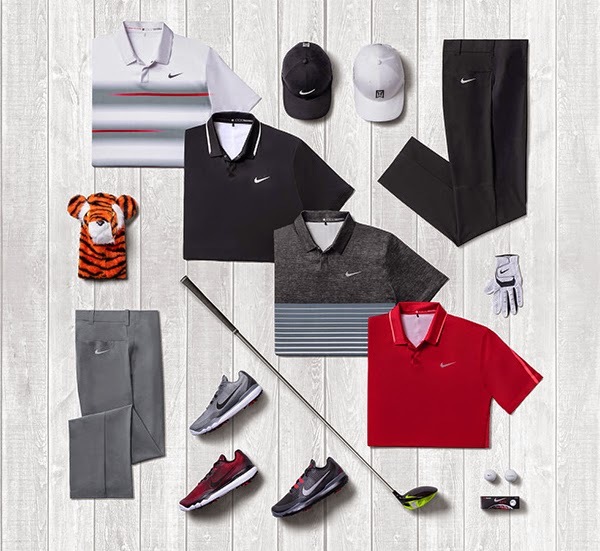 If Tiger suits up here's what he'll be donning on the fairways of Augusta. 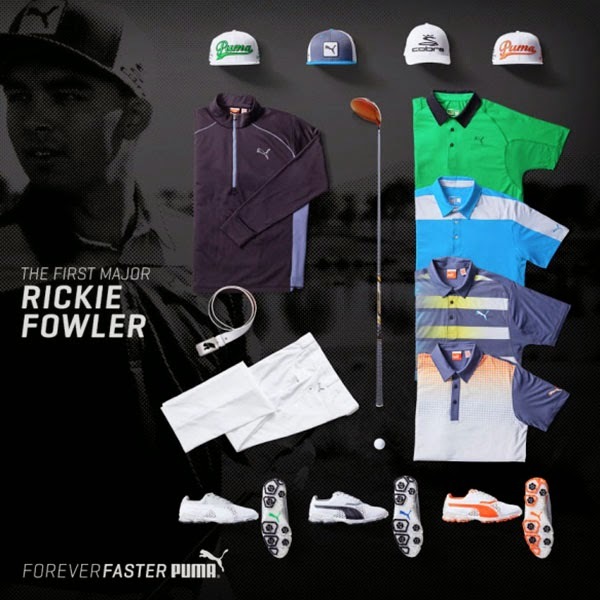 Rickie Fowler and his Puma Scripting is always top notch. Always love what Travis Mathew does for there scripting and this year isn't any different. 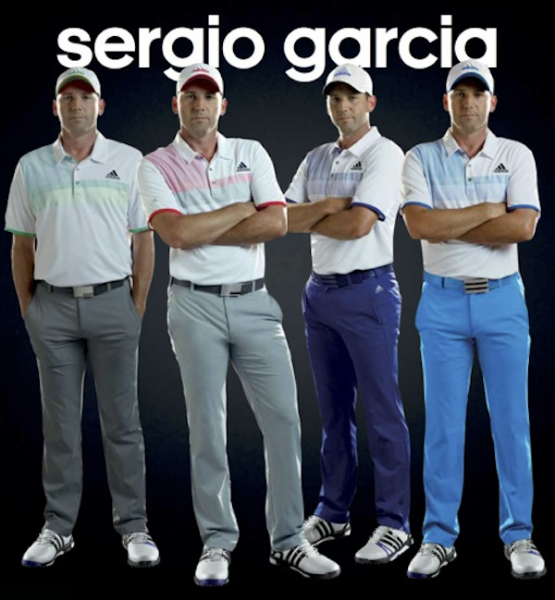 Adidas stable always look similar,imho.